The best add-in for pancakes? While you can make an argument for chocolate chips, blueberries are the definite winner. Here, five recipes for blueberry-packed pancakes. The best tool for making pancakes? As this week’s episode of Mad Genius Tips reveals, it’s a turkey baster. The best add-in for pancakes? While you can make an argument for chocolate chips, blueberries are the definite winner. Here, five recipes for blueberry-packed pancakes. These easy pancakes from Tyler Florence get a double-dose of fruit. These crisp pancakes are so good you’ll eat many more of them than you mean to. 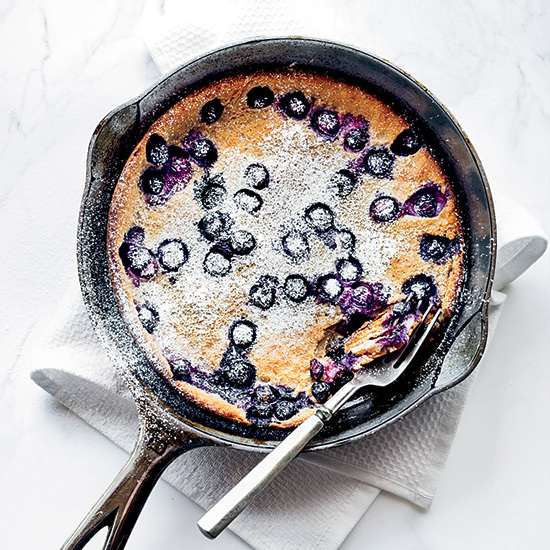 You need Maine blueberries to make these incredible pancakes—but if you can find them, definitely take advantage of their refreshing tartness.